Another shocking fact. 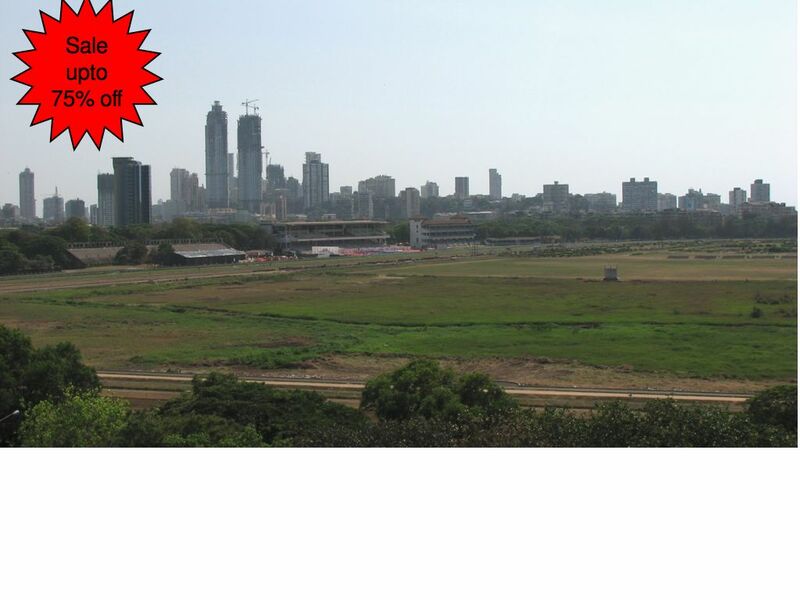 Land is such a mess here & in a place like Mumbai, we hope that these issues penetrate the sences of people. Atleast those who can read & write!